Go Export work with producers, importers and exporters around the world, providing beef, lamb, poultry meat(with all certifications necessary), as well as fish, with a high level of service. Headquartered in Portugal and another branch in Italy, the company operates all over the world, through the five continents. The main goal is fulfill our Client´s needs, ensuring the control of every step of the production chain, since the slaughter to the final destination. During the years, was possible to build a strict relationship with main suppliers, giving respect and reputation on this business. The business is based in a close partnership with some of the most important South American and European Suppliers, in order to reach excellent of service, providing superior products and services to our customers. 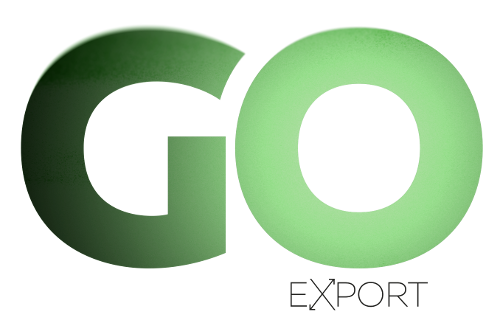 Our mission at GO EXPORT is to be the best in the class, providing the best services and products to our customers.